Home | Blog | This Weeks Bargain Buys Not to be Missed! There are some amazing specials around the stores this week. Check out our top picks below and where to grab them quick smart! 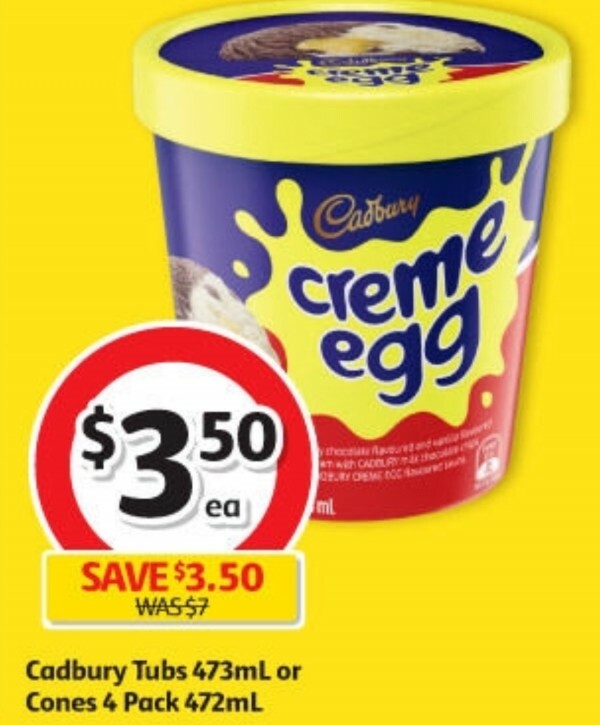 Half price icecream tubs at Coles. Potatoes for 50c a 3kg bag at Coles. Huggies bulk box of 384 baby wipes for $7.50 at Woolworths. Please note specials may only apply at certain stores across Australia for a limited time. Check your local store for this weeks great bargains. Where have you spotted a great bargain this week? Not even closing down for Anzac day did we get any mark downs worth noting. Really have to be on the ball for any good specials. Half price this week at Coles. Ends 16th April. 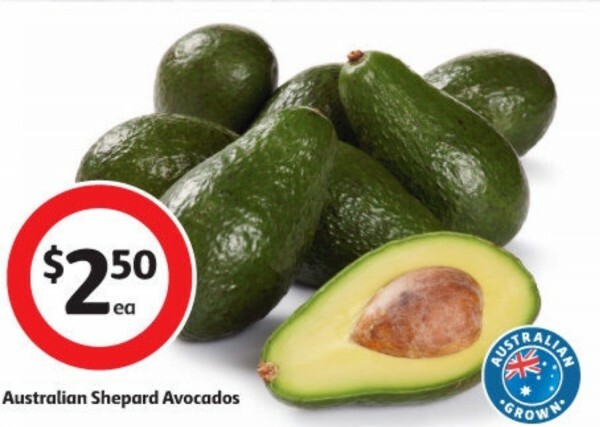 Avocados this week at Coles. $2.50, ends April 16th. Don’t want any of those specials. Some goodies there, unfortunately I missed them. I think I missed these specials. Ooh, did the shopping at Coles on Friday and didn’t notice any of these specials. That is OK if the supermarkets keep their shelves filled up. If you go to certain ones that do the orders for on-line shopping you are likely to find there is very little or no stock on particular sections of shelves. This is a common well known fact about one supermarket I used to go to. It isn’t only the “specials” products either. I went there while I was out with a friend last week and the problem still exists. I love deals so much!! Love a post like this, keep these coming! ditto. Just wish I had time to hunt them down. Tried Coles for the chips and roast potatoes but not there.Yes I tried the morning that it happened, one of my oldest tried at another Coles and they did not have them either. Do keep an eye out for specials like this. My freeze was nearly filled with Woolworth 1/2 price freezer sale. Wish I could get to Coles this week but there isn’t one near me at the moment. There have been lots of great bargains lately. Thanx for sharing. I was lucky to grab the chips. So delicious!